We can help your everything 24 hrs!!! 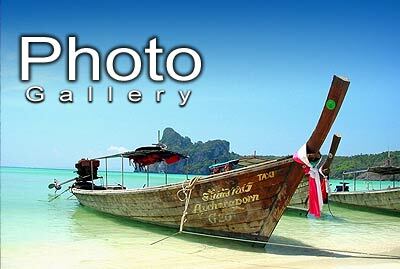 (C) 2004-2013 Krabi Tourism. All rights reserved.